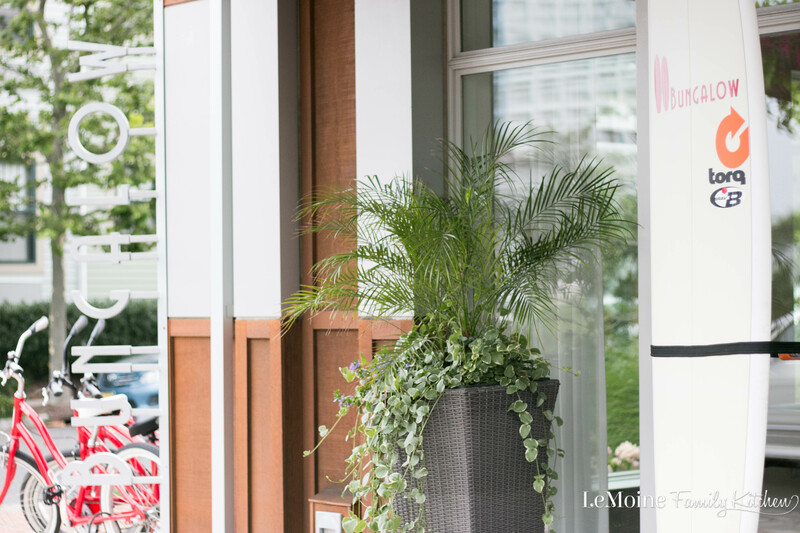 I love summer entertaining whether it be a simple backyard BBQ, a really fun clambake or hosting a milestone celebration. Today I’m sharing with you my really simple, tasty and colorful Italian Tomato Cucumber Pasta Salad PLUS The Perfect Party Invite! I am totally guilty myself of sometimes falling into the habit of making the same side dishes over and over again. In an effort to shake things up I love to play with different pasta salad recipes like this Italian Tomato Cucumber Pasta Salad. We live in NJ so the Jersey tomato is something I look forward to every summer and thats where the idea for this pasta salad came from. I make a really simple Italian Tomato Cucumber salad very frequently enjoying the local produce so I figured why not toss with some pasta for a fantastic pasta salad! 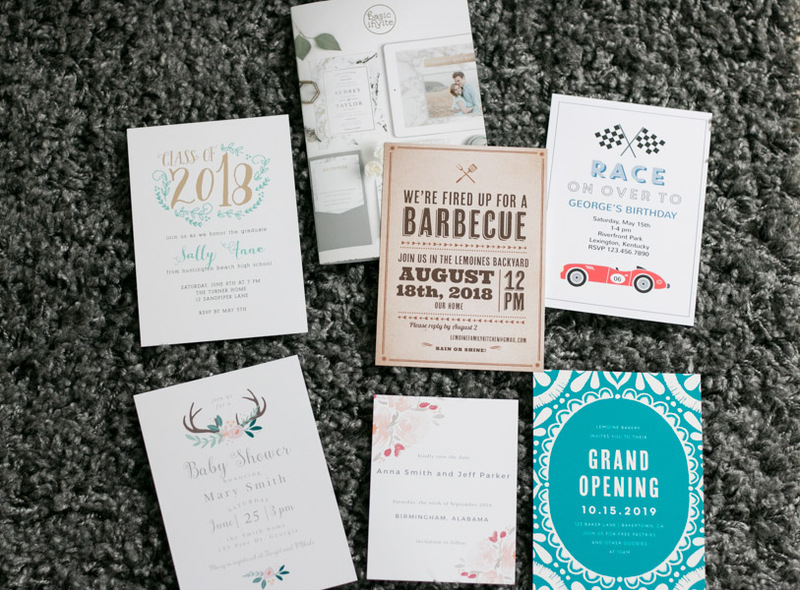 I was recently given the opportunity to order sample invites- including that awesome BBQ invitation from Basic Invite, which I’d actually never heard of before. WOW am I glad I know about them now! They have absolutely gorgeous invitations for any occasion. Graduation parties, BBQs, Weddings, birthdays and so much more! 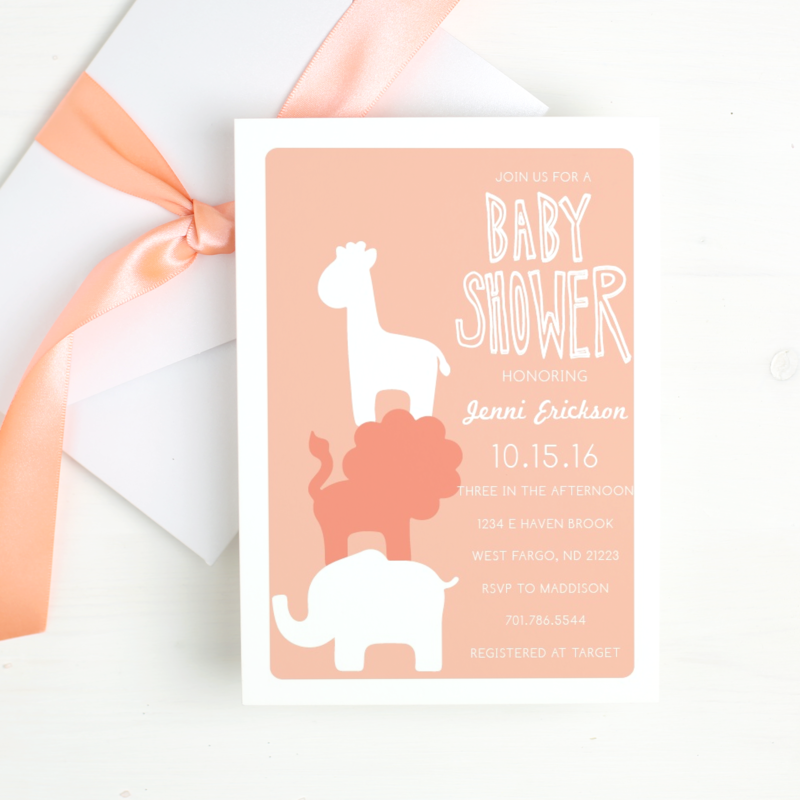 I learned about Basic Invite just as I was figuring out where to buy baby shower invitations for my sister in law- can I tell you, they seriously have the cutest elephant themed baby shower invitations! I absolutely love that I can design and order sample invites before committing. There are also 180 different color choices! Once you choose a design you can actually change the color of any element on there. Another feature that I thought was fantastic is their selection of foil cards- they are so elegant! Ok so about this Italian Tomato Cucumber Pasta Salad- it really is the perfect side dish for whatever you are celebrating this summer! Its easy to throw together, the colors are great and its delicious. What more else could you ask for? Besides, I sure love any dish that uses fun pasta shapes like farfalle. I cook the pasta to al dente, drain and cool. In the meantime I simply dice up some tomatoes, cucumbers and red onion. Toss everything together with your favorite Italian salad dressing, some fresh chopped parsley, salt and pepper. Its that simple! We LOVED it and I know that everyone is going to love it at our next BBQ. Cook the pasta to al dente, drain and allow to cool completely. 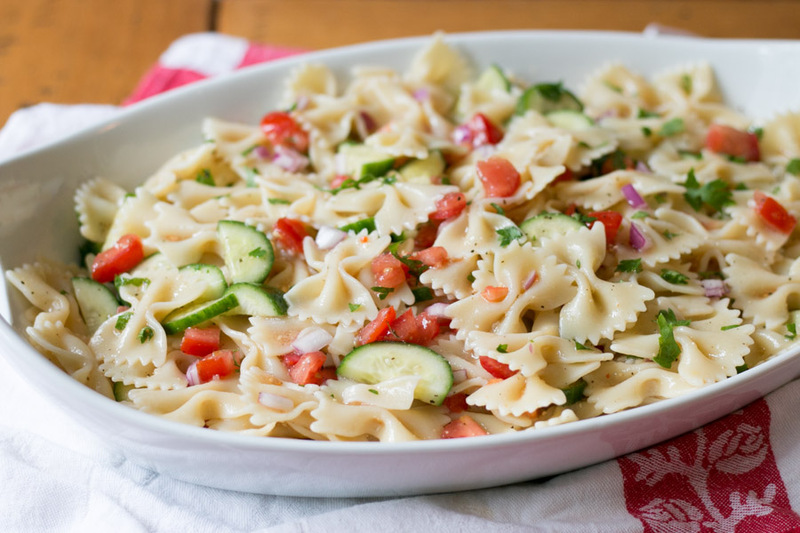 Toss the cooled pasta in a bowl with the cucumber, tomato, red onion, parsley, dress, salt and pepper. I like to make this the night before serving allowing all the flavors to mesh. 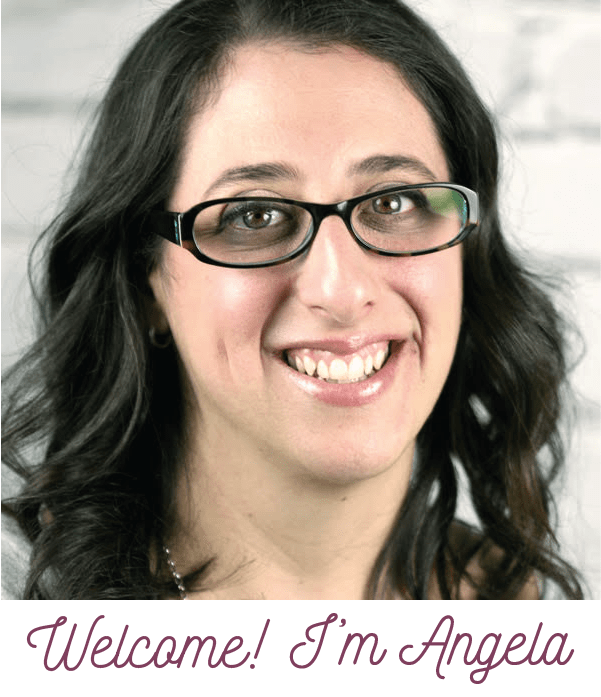 Be sure to follow Basic Invite on Social Media for all your celebration invite needs! This salad looks perfect! Totally something the whole family (and all guests) would gobble up. And I love how easy it is to throw together. Those invites are really cute too. Never heard of that brand before, but I’m always looking for new designs so I’ll have to check them out! Thank you so much! I’m certainly glad to have been introduced to them! 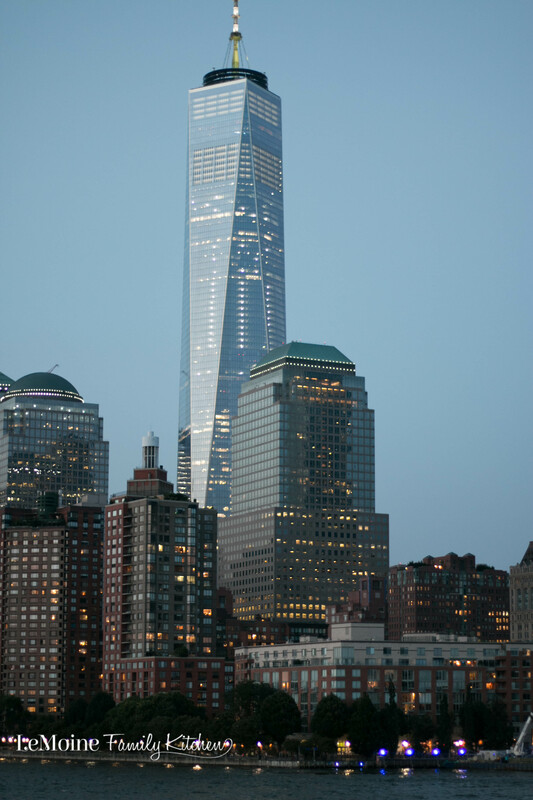 They are truly several steps above other sites with quality, options and design. Those invites are so cute! You are very fancy sending out invites to your parties! Very nice! That pasta salad looks scrumptious, too! Thanks Beth! I sure do love a party haha and this side is a winner for sure! The cucumber-tomato combo in a pasta salad is something I wouldn’t have thought of. I love that combo! Thank you so much! Its really easy and so delicious! Oh thank you! I wish there was a special sort of shipping for that haha! 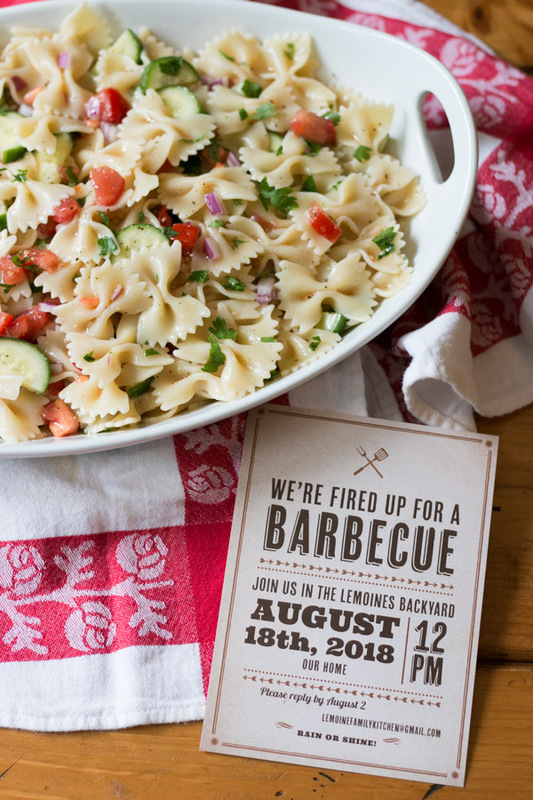 The barbecue invite it so cute and any pasta salad with cucumber is perfect for me! I can’t wait to try it! Beautiful photos! Isn’t it? I am so happy to have learned about Basic Invite! Their products are incredible! This pasta salad looks o delicious! It sounds like the perfect summer dish indeed! Thank you so much! Its so simple and a crowd pleaser for sure. I’m making a version of this for today’s family reunion; I can’t wait to try it!!! Thanks so much for the great idea! I have a work potluck next week and this pasta salad will be perfect! Love the veggies and the simple Italian dressing. For awhile I was getting a lot of email invites, but I love personalized invitations like Basic Invite. Set the mood for the event. This was a hit and super easy to make! Everyone devoured this pasta salad! Yay! That always makes me happy to hear! 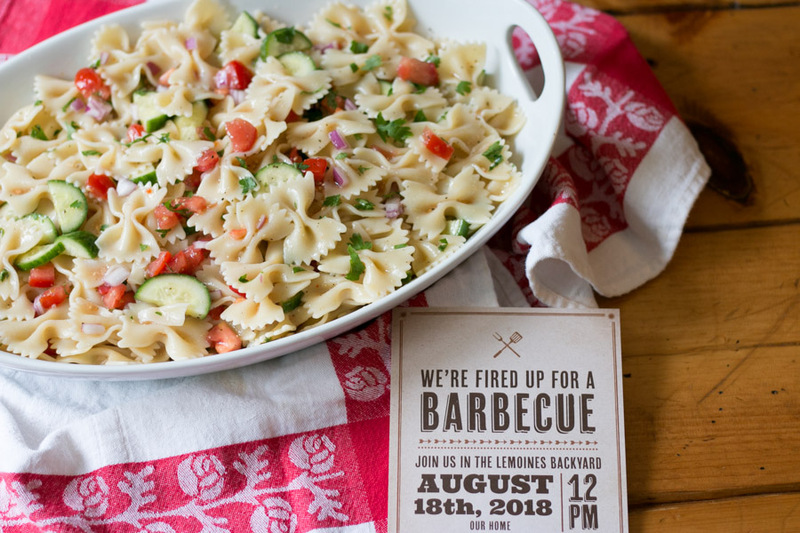 This pasta salad looks delicious and those invites are super cute! Will have to check out all the invites they offer! You have to know that I couldn’t follow the link to this salad fast enough!! It is everything I crave in a pasta salad and more. We made it yesterday and are HOOKED!! Super cute invites, too!! Those invites are AMAZING, but I didn’t catch your address? 😉 Ha!! Kidding!! 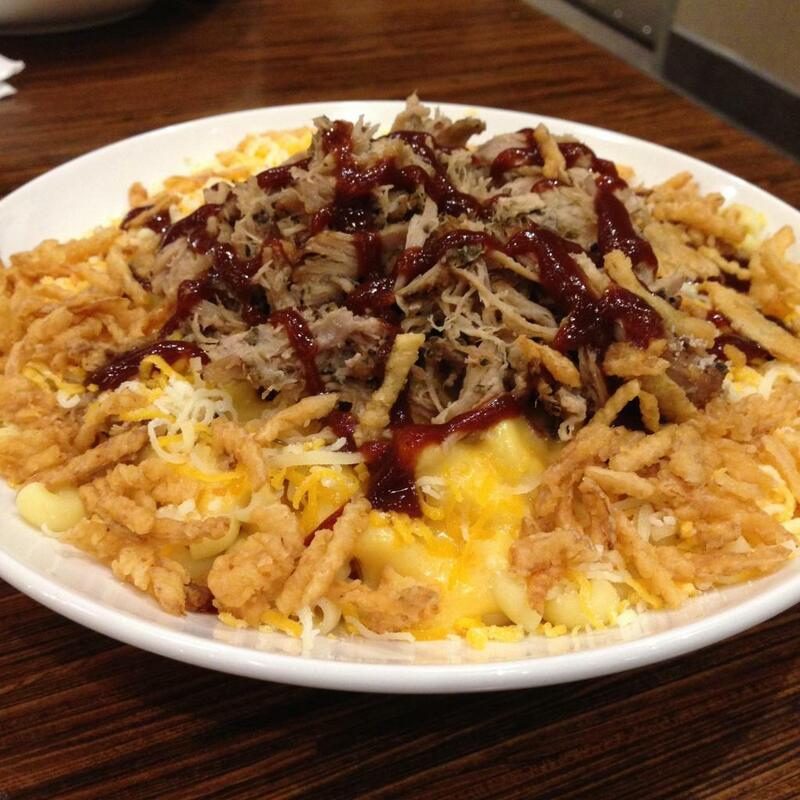 Just hand me a fork and that salad bowl, because I’m looking forward to diving into this yummy pasta salad! I love how clean this salad is without all the mayo…fat! Perfect for any time. Yes!!! Mayo has its place but in those hot summer months I love a lighter dish! Plus I don’t have to worry as much about how long its been out. I’m craving this salad right now, for the fresh tomatoes and cukes we just picked this afternoon. Thanks for sharing this one! This sounds so yummy and refreshing, perfect for summer! Just wanted to pop back in and say I ordered some of those invites for our moving party! They were on time, cute and I was very pleased with them! Thats awesome!! They are a great company!! I actually ordered again today! Pasta salad can get a little heavy even though it seems like a light side dish but the cucumber really freshens it up! We had this this weekend when the kids were all here! It was AMAZING!! Thank you for giving me a new recipe for ALL of my cucumbers! Its a great side dish!!! So easy so much flavor!! I love how light this pasta salad is. Definitely a must make for me. Love those invitations too! Thank you!! The invitations are amazing!! I actually just ordered invites from them today for a party!